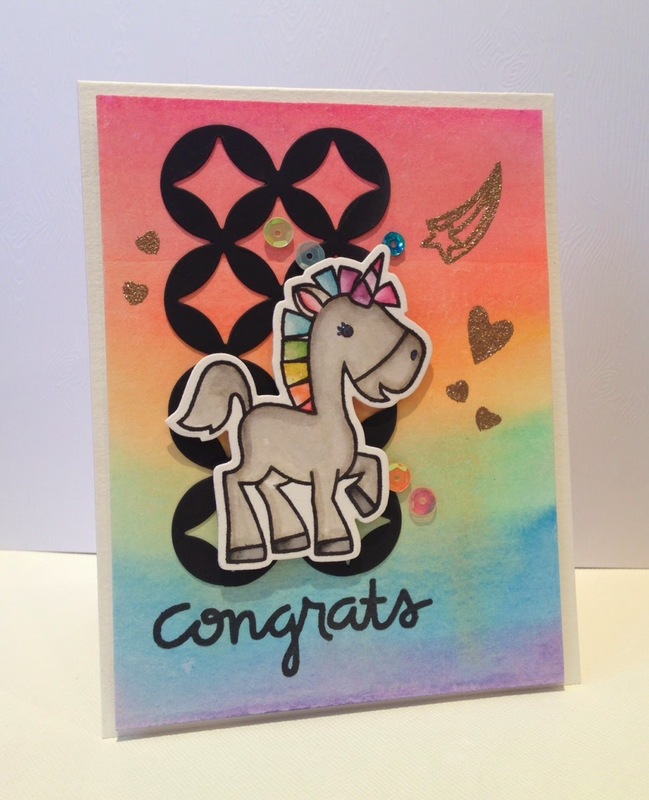 This is for the Paper Smooches Designer Drafts Challenge - I bought this Paper Smooches set this week (Unicorn or Spectrum). I had been looking at it for weeks! So here is my version. Really playing with watercolors before the class starts! 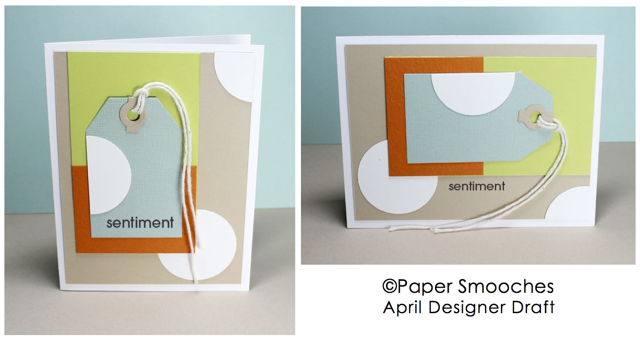 Paper Smooches always inspires me!